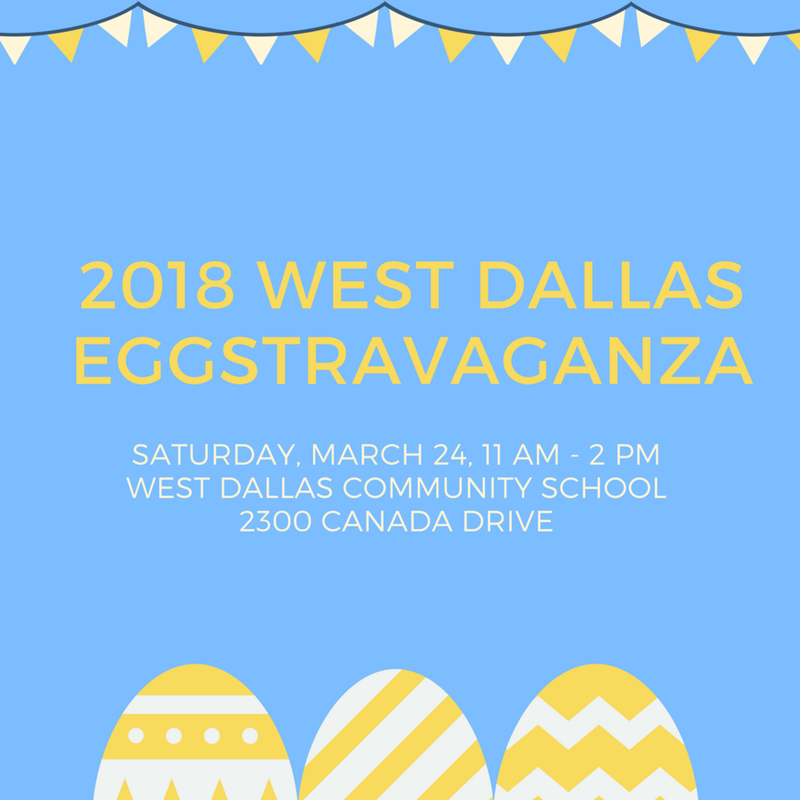 This is a free, massive Easter celebration for the West Dallas community put on by many people, churches and groups who love Christ and what He's doing in West Dallas! All are welcome - invite your friends, family, neighbors, and mentees to celebrate with our West Dallas community. Thanks for helping us love on this awesome community! If you'd like to volunteer, please click the button below to sign up.